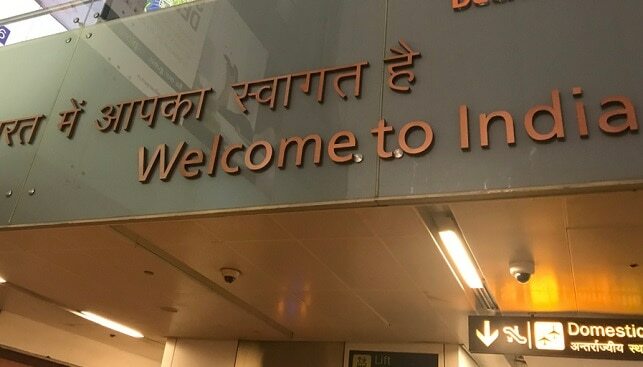 An Indian national on a flight from Bahrain was arrested last Thursday (July 19) at Kempegowda International Airport in Bangalore, India, for trying to smuggle gold in chocolate and chewing gum wrappers into the country. According to Art of Jewellery, the man was trying to hide with 384.1 grams of gold. Bangalore additional Customs commissioner Harsh Vardhan Umre was quoted as saying: “Smugglers presume Customs here will not check chocolates or chewing gum, which are part of most passengers’ baggage coming from abroad. But we continue to prove them wrong”. According to the Customs unit at the airport, the majority of gold seized in May was carried by passengers from Malaysia and Bahrain. Gold smuggling from the Gulf has “picked up after the Indian government raised import duty on the precious metal in 2014”, according to the report.